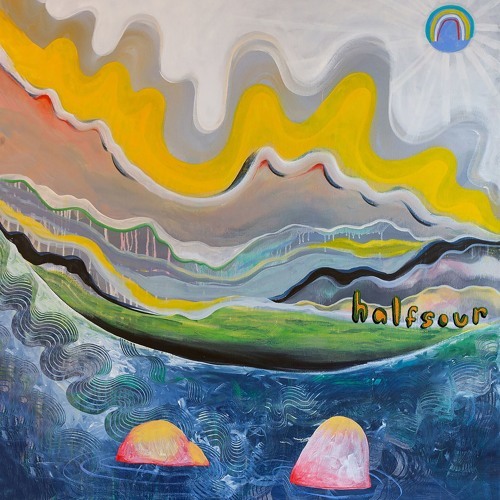 From Halfsour's Sophomore album "Sticky" out May 24th on Fire Talk / Disposable America. Pre Order: http://firetalkrecs.com/shop/halfsoursticky “Sticky”, the sophomore LP from Boston power poppers Halfsour shreds melodic with a sort of slacker prone swagger. While sonically diverse in tempo, dynamics, and arrangement, Sticky shows a Halfsour with previously unseen focus. Thematically, consistency is key, focused on the mundane with moments of frustration, annoyance, and loss scattered throughout. The guitars are huge, the bass lines groovy and drums powering the propeller. Fitting right into the contemporary North Eastern Indie canon alongside the likes of Pile (tour mates), Speedy Ortiz, Swearin’, Krill & many more. Self recorded (tracked in part in an old crumbling barn in New Hampshire), mixed by Justin Pizzoferrato at Sonelab and mastered by Jonathan Wyner at M-Works.